According to The Wall Street Journal, Howard Socol, CEO Of Barney’s New York, is stepping down from his position at the end of June. Howard’s departure was expected ever since the company was bought by Istithmar, the investment arm of the Dubai government. 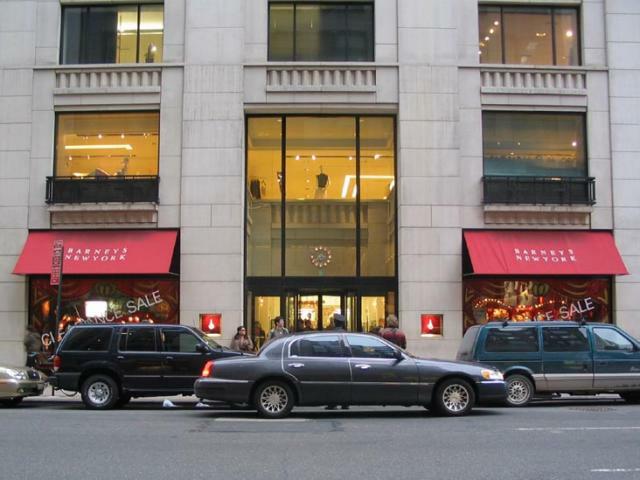 Howard has been with Barney’s New York since 2001.